Vinales, Cuba. 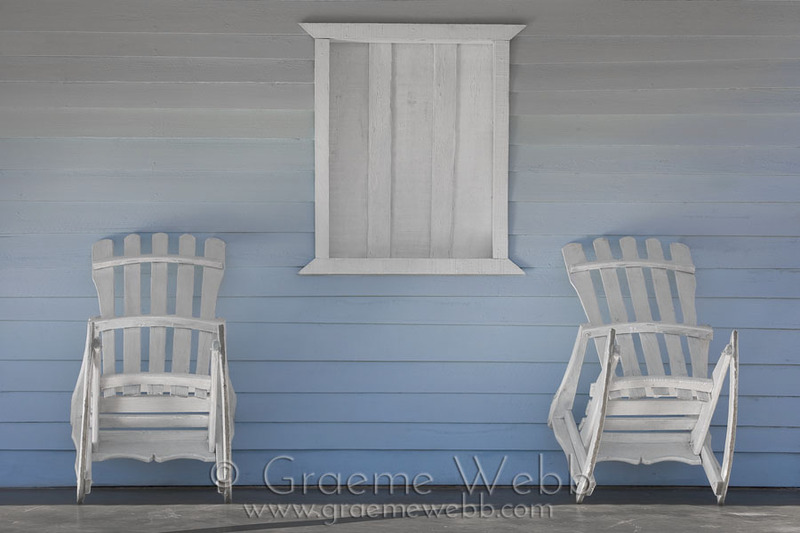 Every day the verandah would be washed down and tidied, and the chairs propped against the wall as a signal to others that the chore was done. The simplicity of the arrangement and of the colors was irresistable.